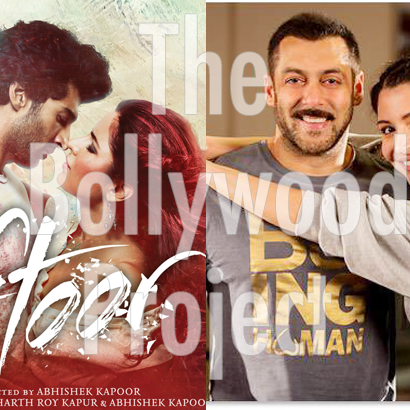 Audioboom / Episode 34: Fitoor Trailer and First Song Review!! Shahrukh Khan’s Upcoming Films Discussion and FINALLY Salman Khan’s Sultan Gets a Heroine! Episode 34: Fitoor Trailer and First Song Review!! Shahrukh Khan’s Upcoming Films Discussion and FINALLY Salman Khan’s Sultan Gets a Heroine!